INDIANAPOLIS—Today, regulators at the Indiana Utility Regulatory Commission rejected a proposal for a new gas-fired power plant by Vectren, a CenterPoint Energy Company which is a Houston-based utility company. Vectren first proposed the plant in early 2018 to replace the bulk of its aging, inefficient coal-burning units. The plant was proposed to be built on the site of Vectren’s existing AB Brown coal-fired power plant located in Posey County near Evansville, Indiana. The project had an estimated cost of nearly 1 billion dollars and was expected to raise the energy costs of southern Indiana residents upon completion. Citizens Action Coalition of Indiana (CAC) and Earthjustice represented a coalition of Indiana energy customers, including CAC, Sierra Club, and Valley Watch, who challenged the proposal at the Commission. 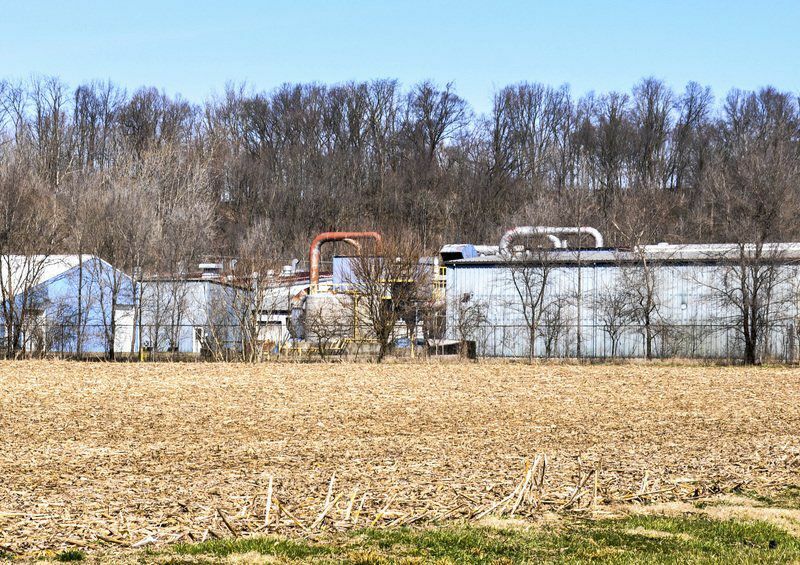 Representatives of coal industry groups along with the Indiana Office of Utility Consumer Counselor (OUCC), the state agency representing ratepayer interests, also opposed the proposed gas plant as not in the best interests of Indiana consumers. Attorneys for the groups contended that Vectren’s Integrated Resource Plan was based on shoddy modeling that rushed energy customers into a large capital investment with little to no consideration of less risky, lower-cost alternatives to the 850 megawatt plant. The groups argued that the proposed gas plant was over-built and far exceeded the demand of Vectren’s customers. Consumer parties also noted that the plant would lock consumers into a fossil fuel energy infrastructure for the next 40 years, over the life of the plant, and not allow flexibility to employ conservation and clean energy alternatives. The coal industry keeps pushing the lie that utilities need on-site fuel to keep the lights on, but in reality, Vectren—like every other utility across the country—can reliably serve its customers without keeping dirty, expensive, and inefficient coal units running, and without maintaining a reliance on fossil fuels and building massive gas plants to replace their dinosaur coal fleets. INDIANAPOLIS – The Indiana Utility Regulatory Commission (Commission) issued an order today in Cause Number 45052 unanimously denying a certificate of public convenience and necessity (CPCN) by Southern Indiana Gas and Electric Company (Vectren South) to build an approximately 850 MW combined cycle gas turbine (CCGT). Looking forward, Vectren South is scheduled to submit a new integrated resource plan (IRP) in 2019, and the Commission instructs Vectren South in that submission to present a more thorough analysis that fully evaluates all possible options for continuing to provide reliable, efficient, and economical electric service. 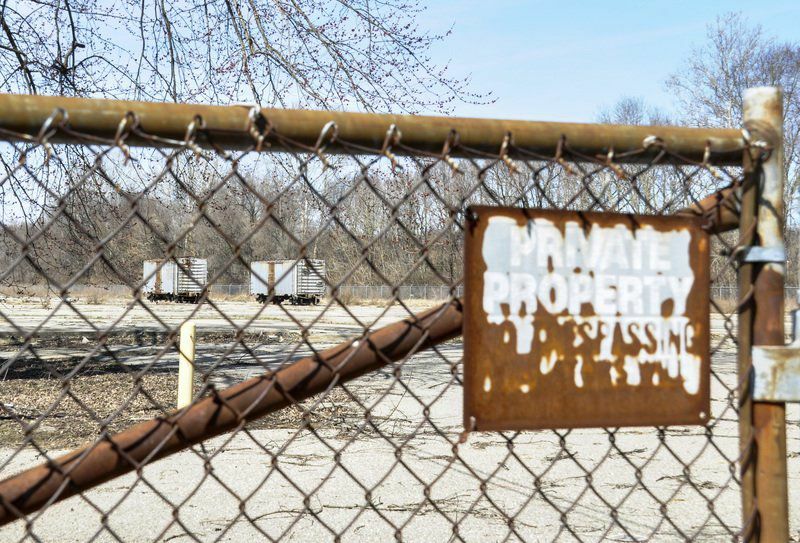 In today’s Order, the Commission also approved a request by Vectren South for federally mandated environmental compliance projects and related relief for the coal-fired F.B. Culley Unit 3 generating station. The Commission found that Vectren South considered alternative plans for compliance with the Effluent Limitations Guidelines (ELGs) and the Coal Combustion Residuals (CCR Rule), and said that the evidence shows that the Culley 3 Compliance Projects would extend the useful life of the unit and are reasonable and necessary. To review the Commission’s Order in Cause Number 45052, as well as all related documents in this case, please visit the Online Services Portal here and search by the Cause Number.